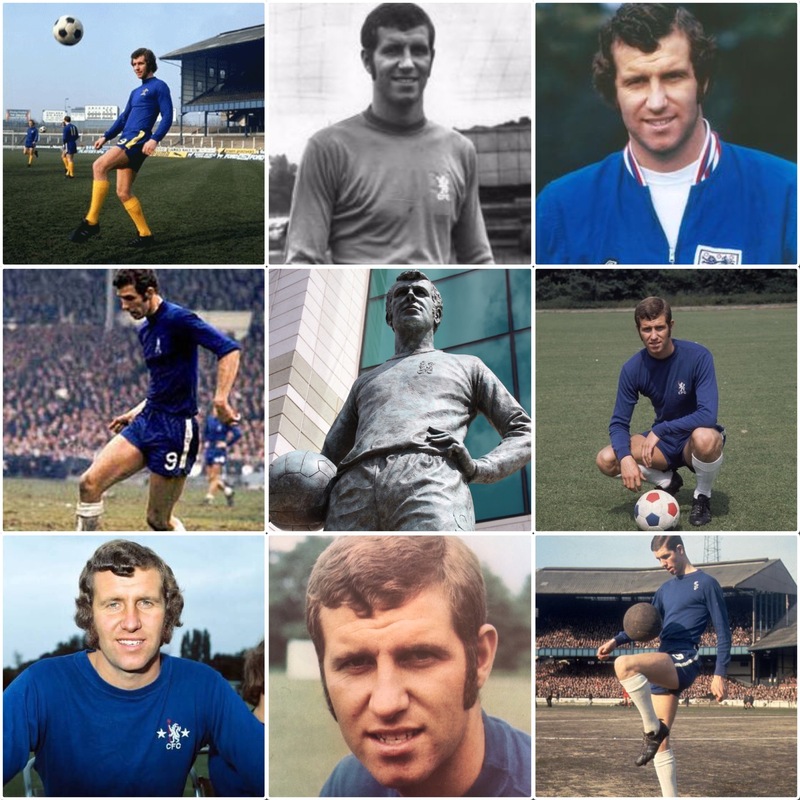 The Windsor and Royal Borough Museum, at the request of Cllr Ed Wilson, has put a small display together commemorating the life of Chelsea legend, Peter Osgood. The exhibition, based at Dedworth Library on Smiths Lane, Windsor, SL4 5PE, will officially open on Saturday the 13th August at 12:00, with light refreshments being served in the ‘Community Room’ from 11:30. 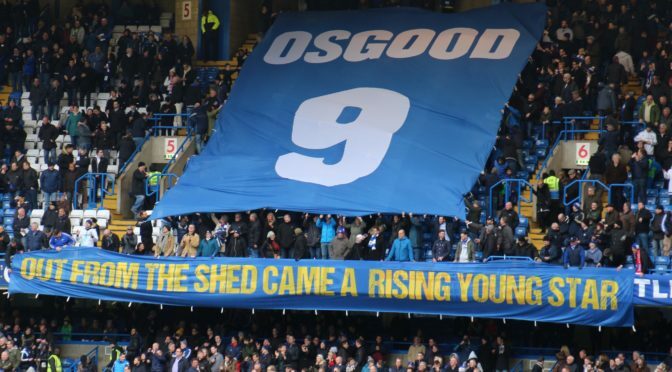 The mayor will be in attendance and, of course, all Chelsea fans are invited along. The exhibition runs until December 2016.